Why don't you browse our website? 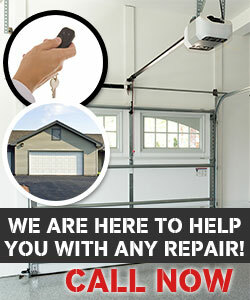 The staff of Garage Door Repair Chicago is always at your service. We're ready to assist you in any way possible. Call if you have questions about our quotes or services! Do you need new garage door springs? Let us order them for you! We're here to assist you! Make an appointment for maintenance service today! Get the best service from the most expert technicians in Illinois. Trust our thoroughness, count on our knowledge! Do you want to replace the door? We offer great replacement and installation services and you'll find our assistance invaluable! Get in touch for more information!